Our EZ Build© technology is used to help you finish these great blocks quickly. Place 9 names (in the light squares) if you decide to use the block for a signature quilt. Totally pieced in the hoop and quilted in the hoop. if you decide to use the block for a signature or memory quilt. This quilt-in-the-hoop block was first published by Kansas City Star on October 31, 1934. 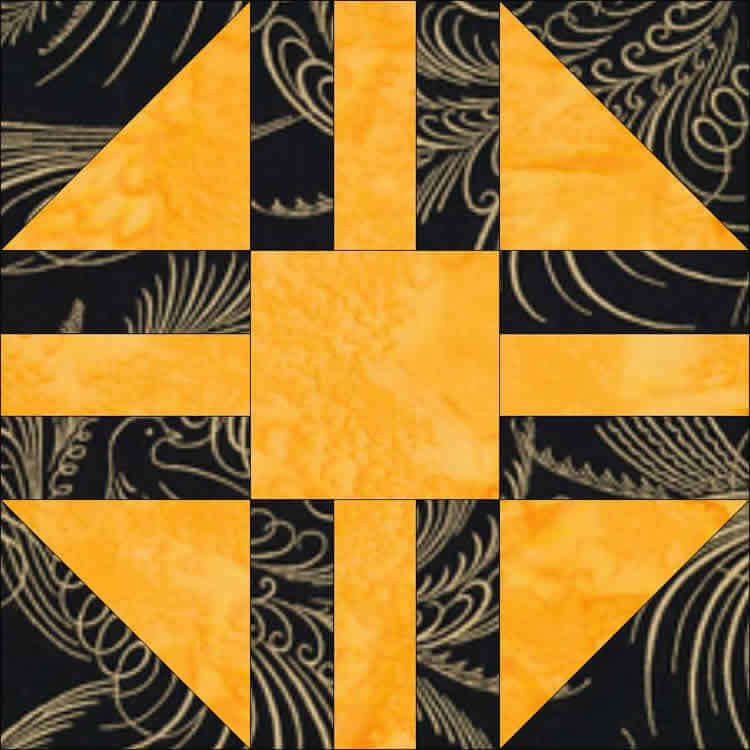 Interchangeable Quilt only designs for plain or unpieced 5 and 8 inch blocks.